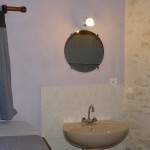 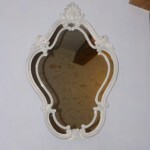 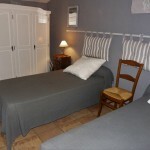 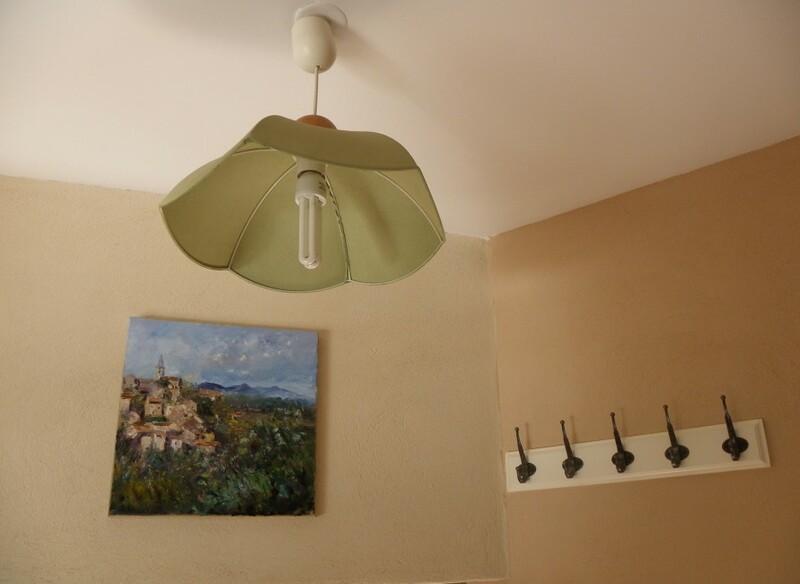 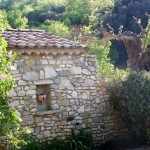 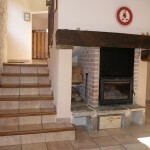 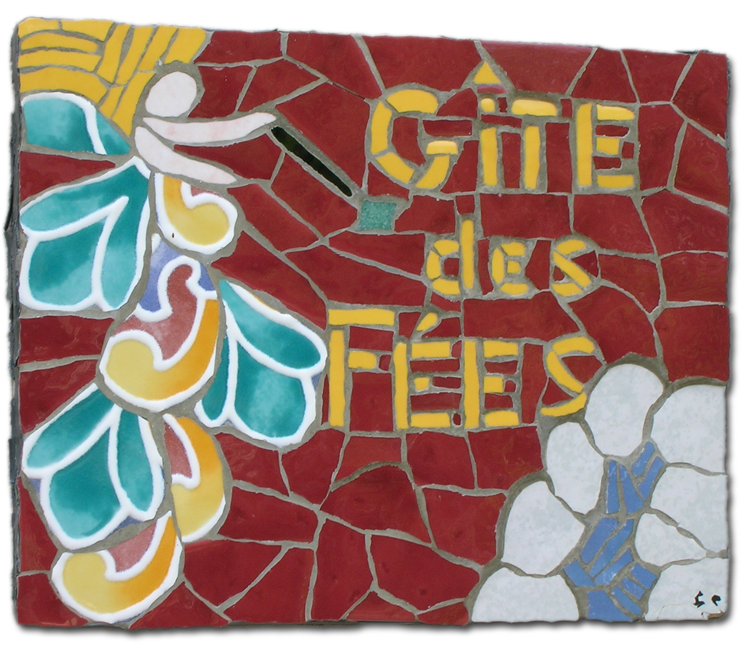 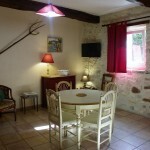 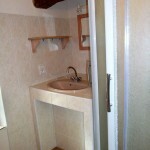 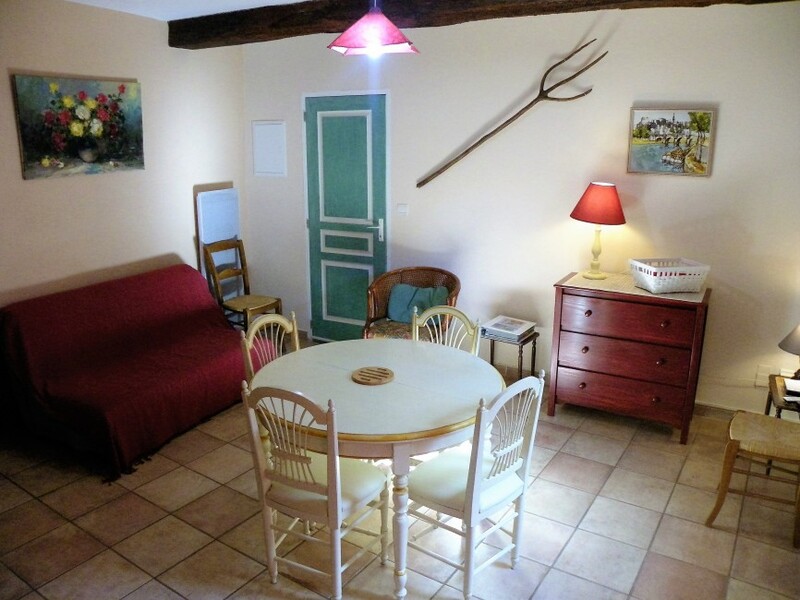 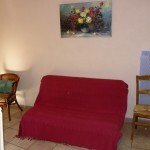 The gîte is situated at the edge of the village, built against the ancient farm of the family. 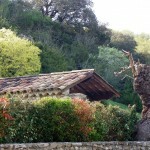 It is the old hayloft of the farm and accessible by a little flowered bridge that makes the whole charm of the building. 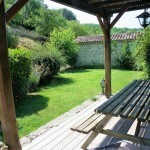 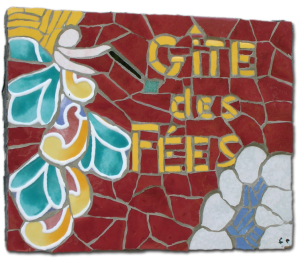 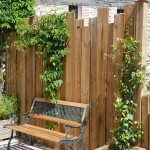 The gîte has its own entrance and an independent garden area. 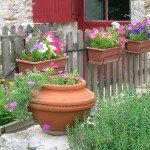 especially comfortable on extremely hot summer days. 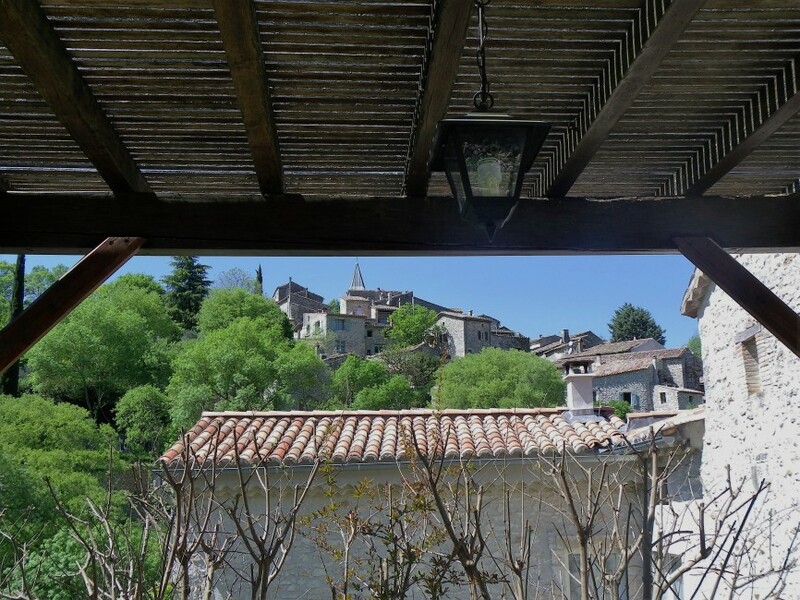 While you are making yourself comfortable under the pergola, you will taste the quiet of the countryside. 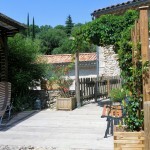 You’ll bask in the sun in daytime and refresh yourself both in the river and in the pool. 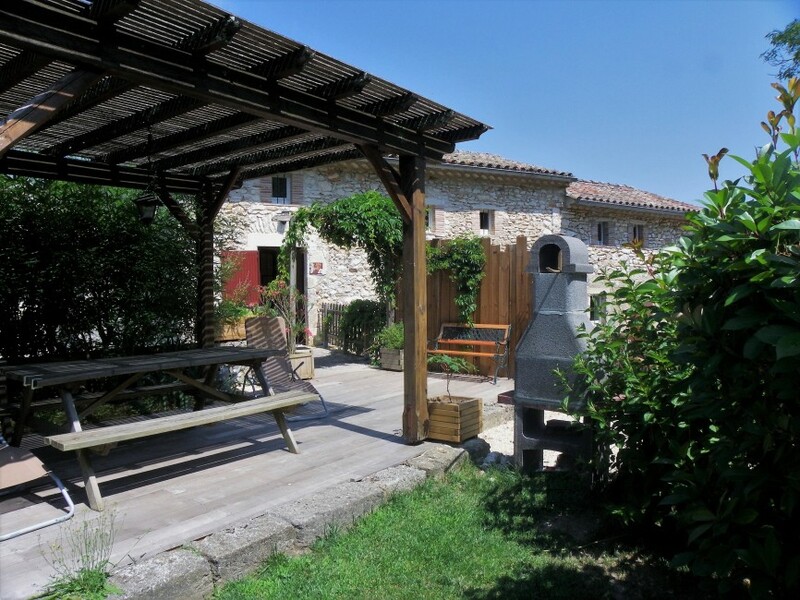 In the evening you’ll enjoy the coolness arising from the river and enveloping your barbecue parties. 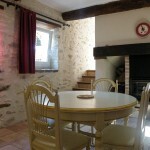 a large rustic dining-room, with a genuine fire-place and an extra folding-bed for two more guests. 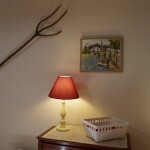 WIFI connection, TV, parlor games and a wide range of tourist information as well as plenty of maps for walks and trails. 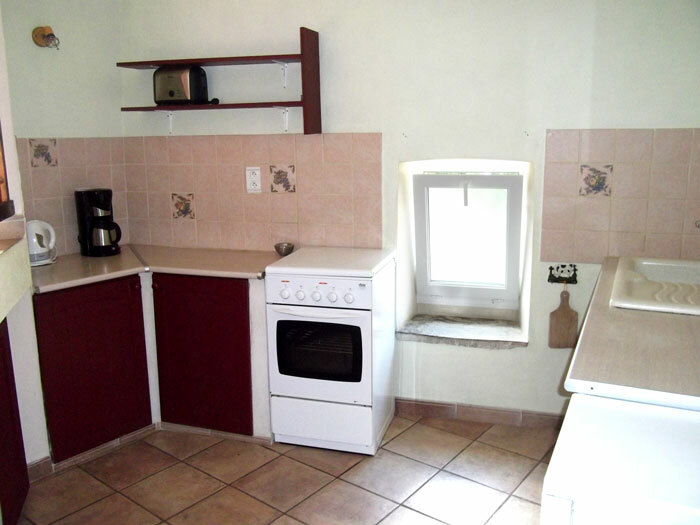 dish-washer, washing-machine, microwave oven, pressure-cooker, blender, coffee machine, etc. 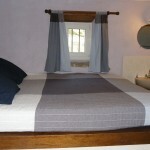 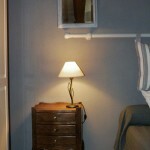 A cosy bedroom furnished with a very large 180/200 bed for two! 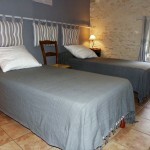 the beds can be used as a double bed as well, an extra folding-bed can be put into one of the two bedrooms. 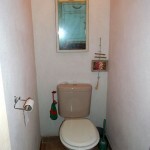 the bathroom and the independant toilets are upstairs, too. 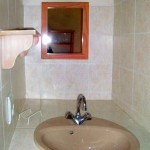 as well as facilities for children : folding-cot, high-chair, bath tub for babies.